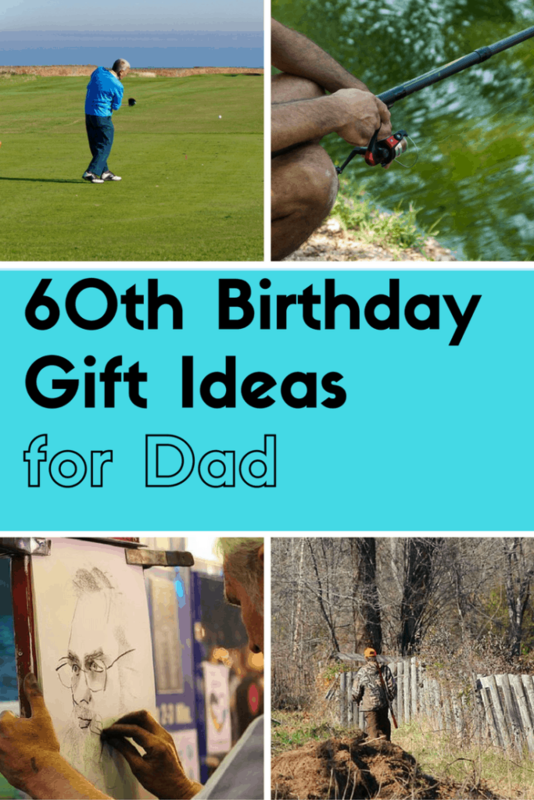 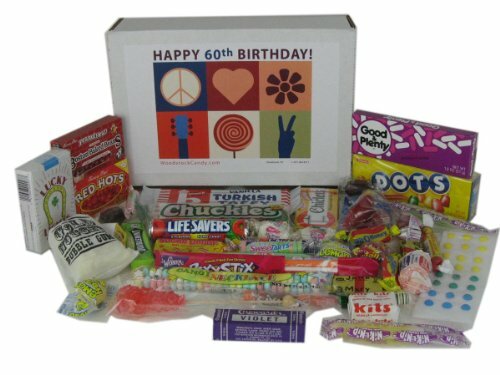 Here you can find my selection of favorite ideas for gifts that will be perfect for Dad’s 60th Birthday. 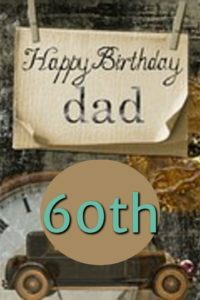 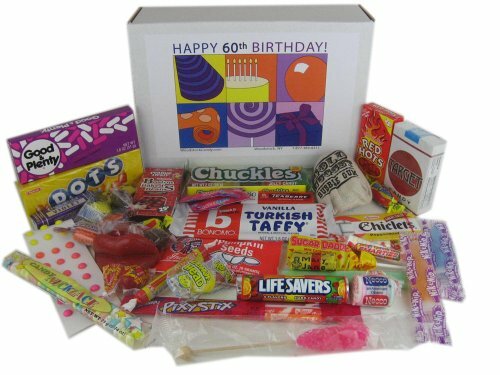 A 60th birthday is a great landmark to celebrate so you will want to treat your Dad to a lovely present. 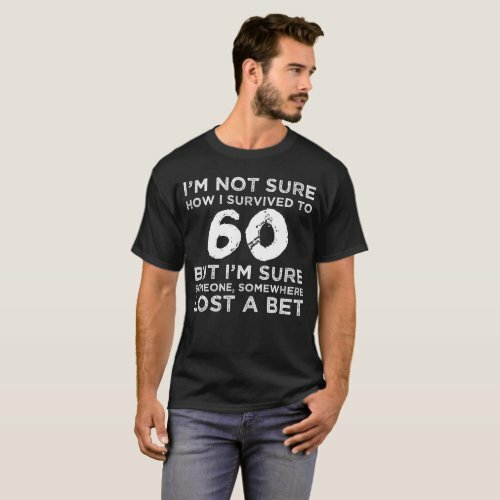 Some lucky Dad’s will also be retiring on their 60th birthday so this could be a double celebration. 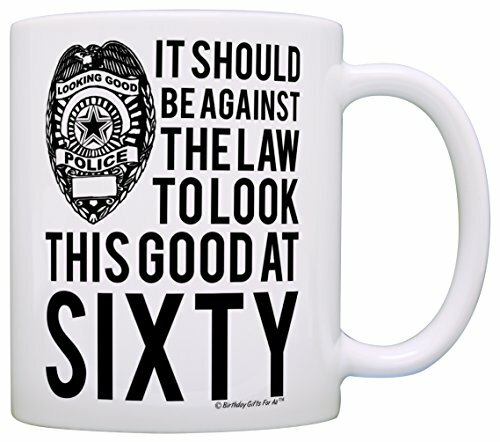 60th Birthday Gifts For All Against the Law to Look This Good at Sixty Gift Coffee Mug Tea Cup White 60th Birthday Gifts for All In Dog Years I Would Be 420 Dog Gag Gift Coffee Mug Tea Cup Black Whiskey 60th Birthday Husband, 60th Birthday Mens Gifts, Black, Large Flickback 1956 Trivia Playing Cards: 60th Birthday or 60th Anniversary Gift Laid Back CF11016 60th BD Vintage Dude Coffee Mug, 14-Ounce 60th Birthday Gift Basket Box of Retro Candy – Jr. Sixty Things to Do When You Turn Sixty: 60 Experts on the Subject of Turning 60 60th Birthday Gifts For All Not 60 I’m 21 with Perfect Practice Dad Gift Coffee Mug Tea Cup Black 60th Birthday Gift Box Peace & Love Retro Candy- Jr. 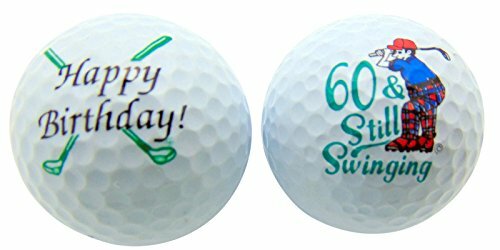 Funny Guy Mugs 60th Birthday – 21,915 Days Young Ceramic Coffee Mug, White, 11-Ounce 60th Birthday Sixty & Still Swinging Set of 2 Golf Ball Golfer Gift Pack Creative Converting Vintage Dude 60th Birthday Centerpiece with Honeycomb Base Laid Back CF11020 60th BD Vintage Dude Flask, 7-Ounce It Took 60 Years To Look This Good! 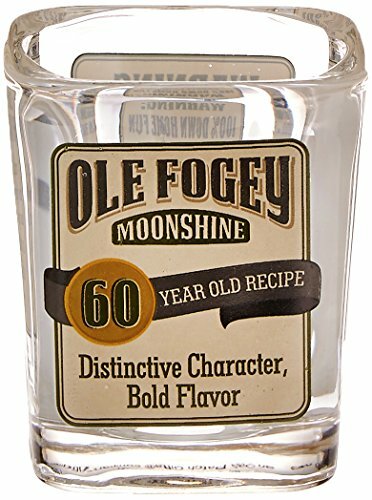 – 60th Birthday Gift / Present T-Shirt Mens Navy 2XL Laid Back CF1311 60th Birthday Ole Fogey Shot Glass, 2-Ounce What You Don’t Know About Turning 60 Blittzen Mens In Dog Years, I’m Dead, XL, Navy Blue Happy 60th Birthday – Photo Frame Gift – Photo Size 5 x 3.5 Inches (13 x 9 cm) – Brushed Aluminum Satin Silver Color. 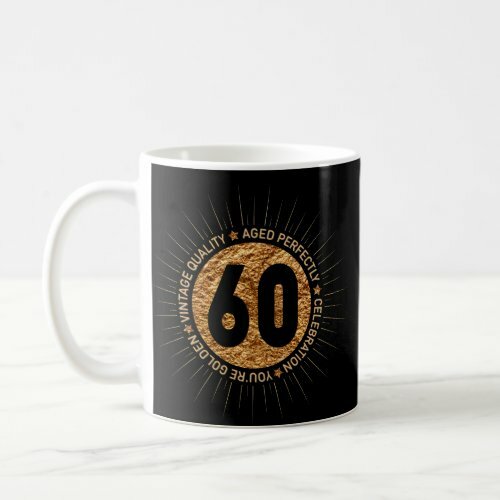 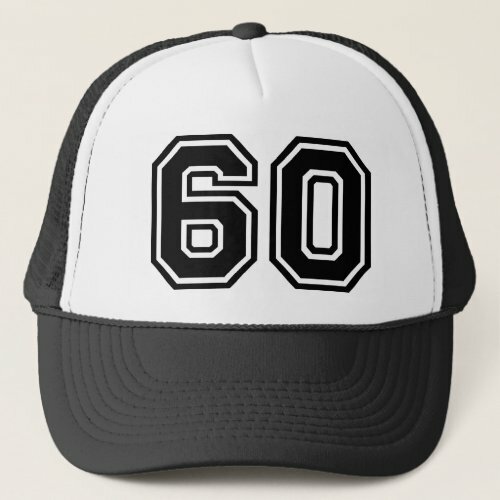 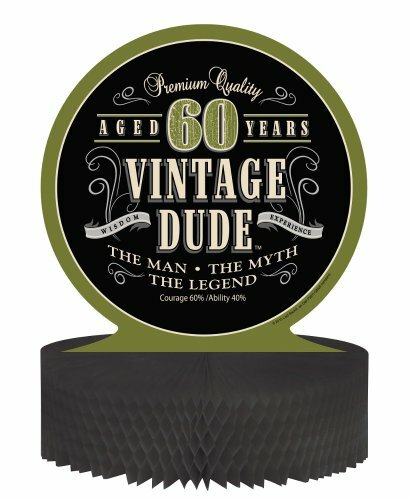 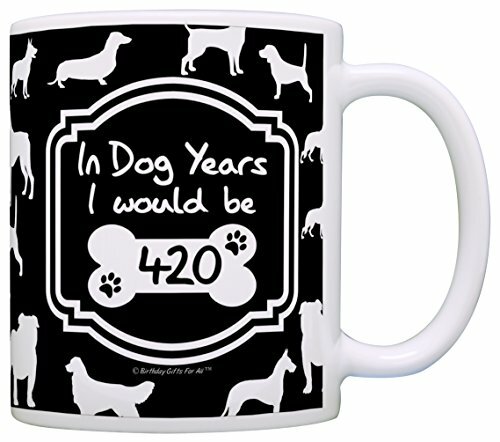 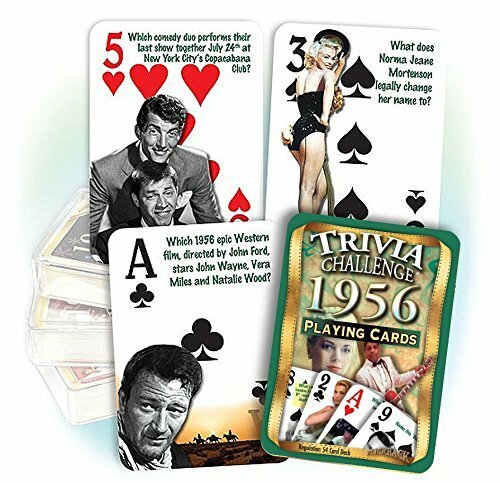 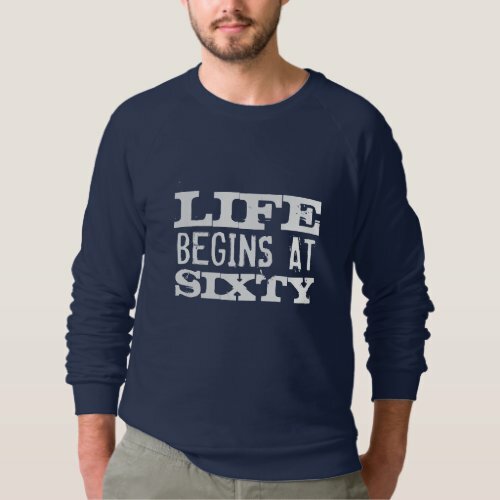 The following items are avalable from a company called Zazzle they produce a wide selection of gifts that would make ideal presents for Dad on his 60th birthday. 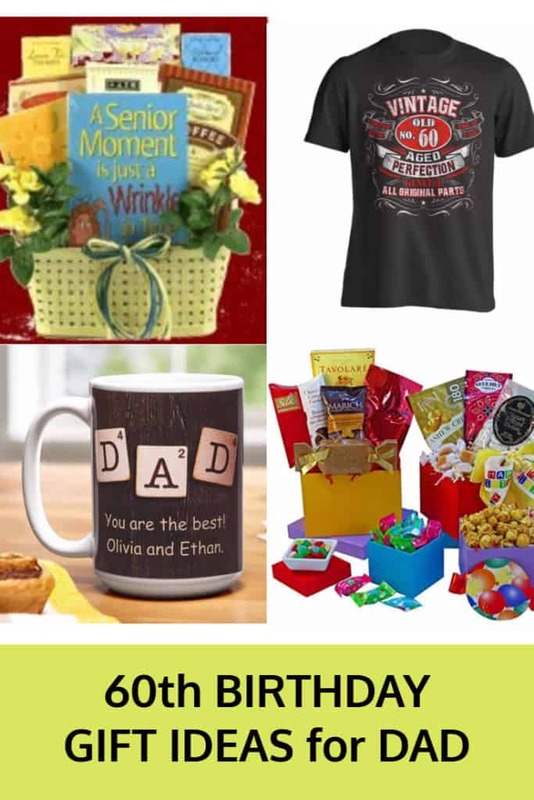 A large number of these gifts can be personlized. 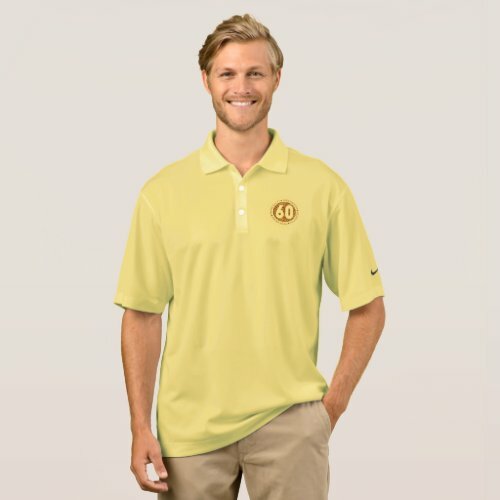 An example is the watch pictured below. 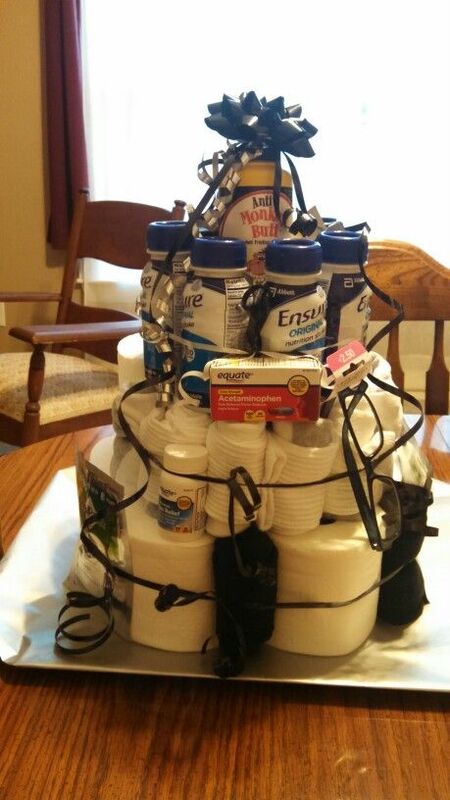 This would be an easy way to make a great gift basket for Dad’s Birthday. 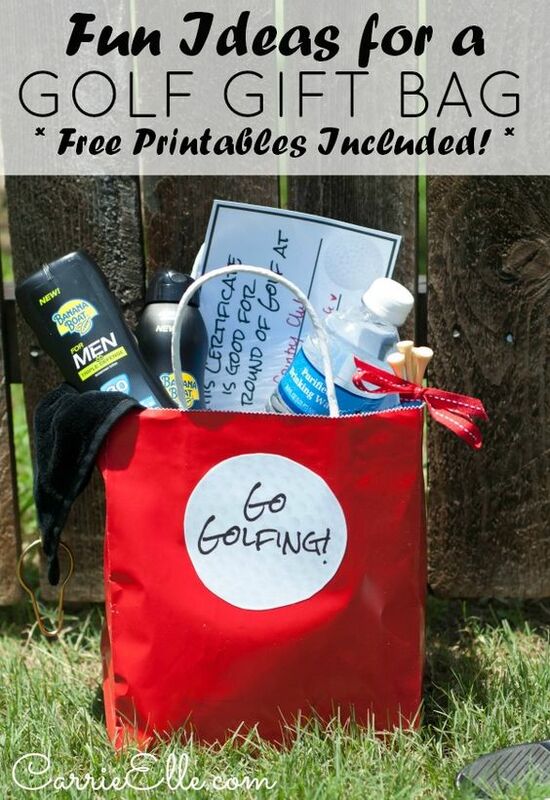 Ideas to put into a suitable bag are sunscreen, baseball cap, towel, golf balls and tees. 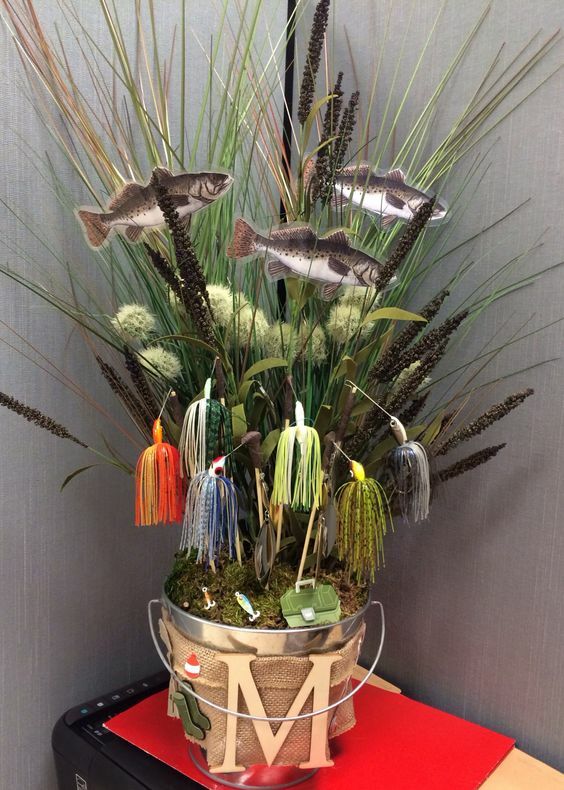 I love this very attractive display that has been made from some dried grasses and foliage with fishing lures and colorfully printed fishing motifs. 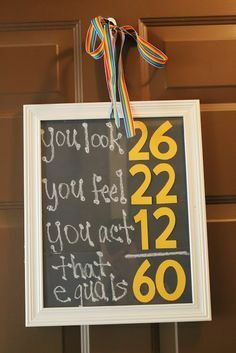 So clever and very effective. 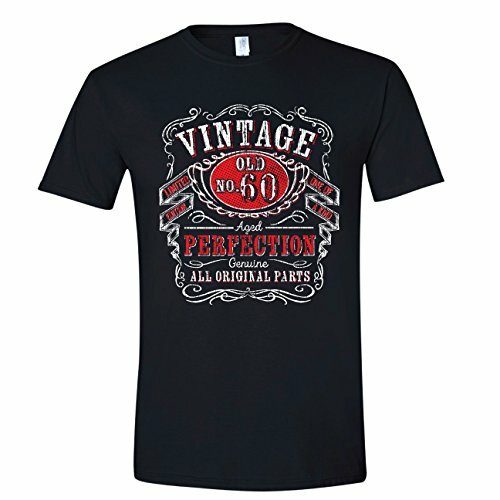 Ideal Gift for Dads 60th Birthday that enjoys hunting, camping and hiking. 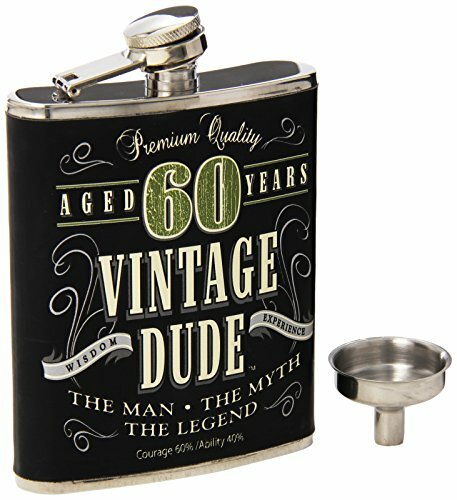 This is a great gift idea that would be perfect for a Dad that is into hunting camping and hiking. 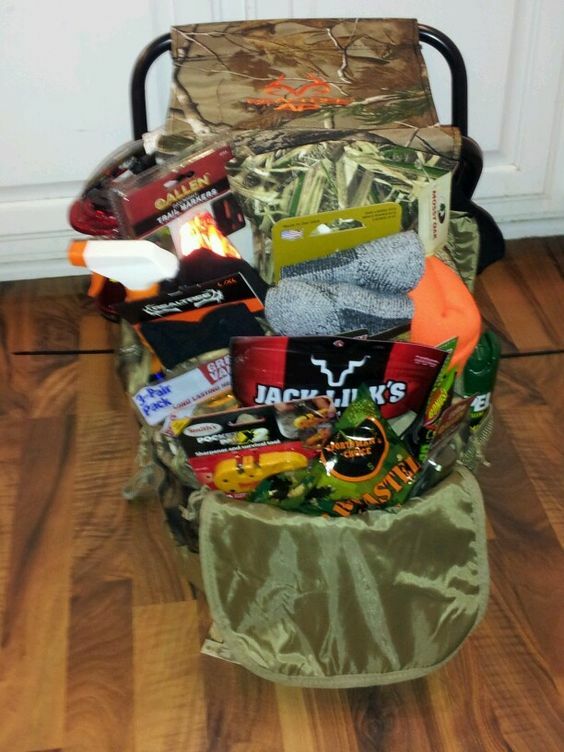 Fill a camo backpack with items that will be useful when in the great outdoors. 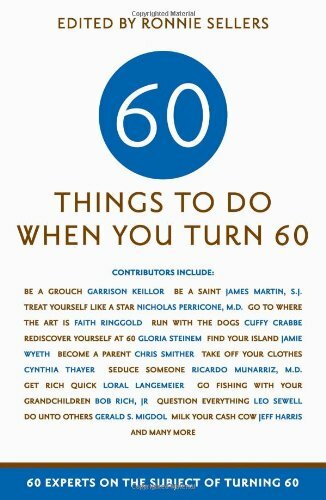 For example, warm socks, snacks, torch and a knife. 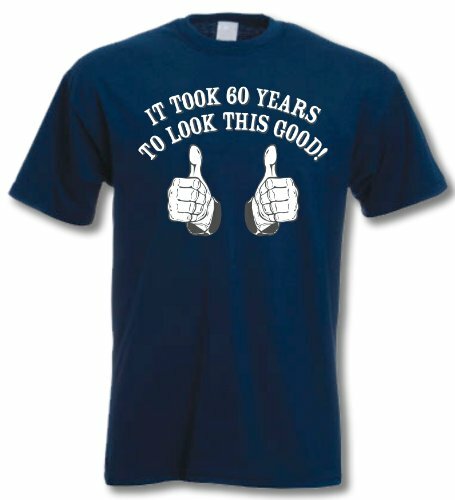 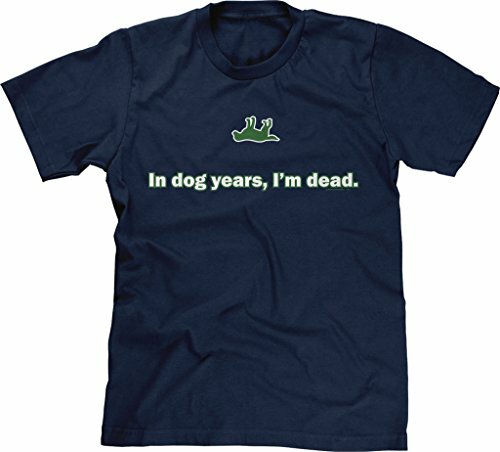 Perfect gift for a 60-year-old Dad that has a sense of humor. 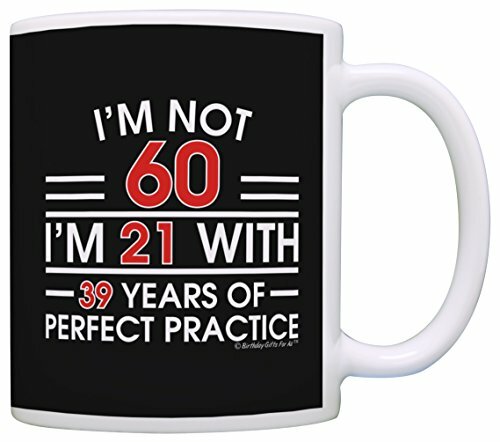 Play on the idea that Dad is really old. 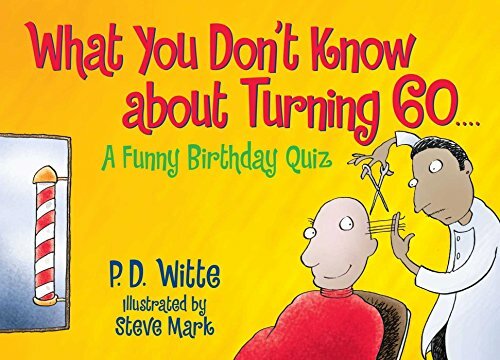 Include items like reading glasses, incontinence pads and arthritis cream. 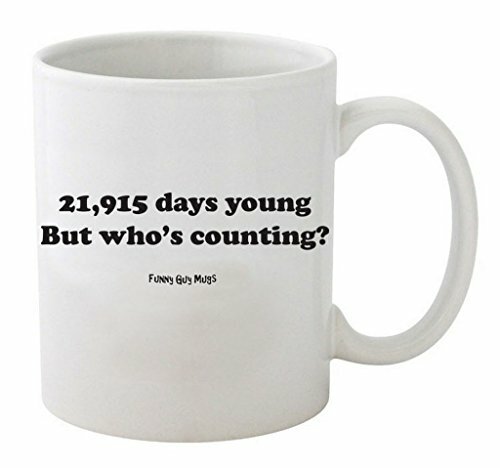 This clever picture can be found for free online and printed out. 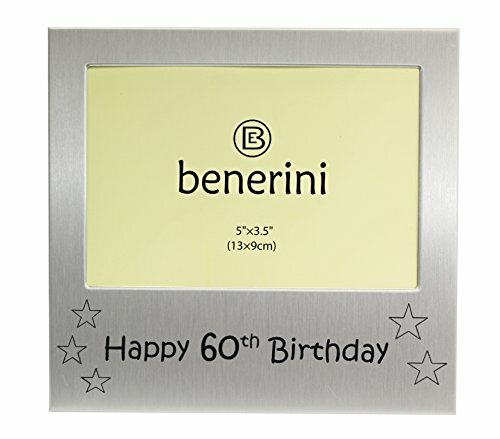 Once you have the printout all you need to do is find a suitable frame to place the print in and you have a great present for Dad. 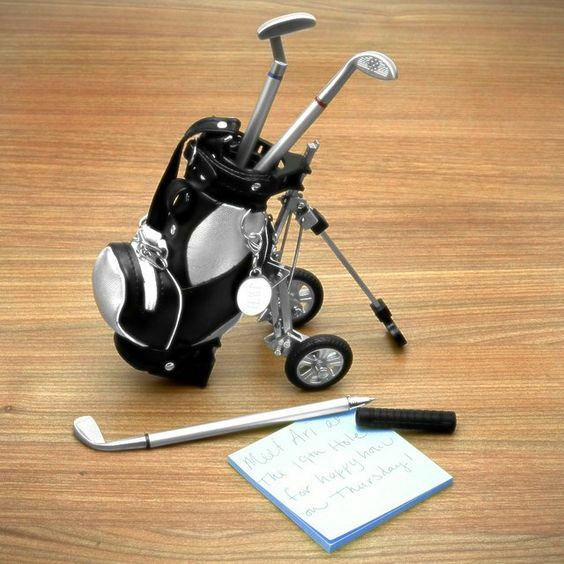 Golfing Pen Set Desk Caddy Gift for a Dad who is 60. 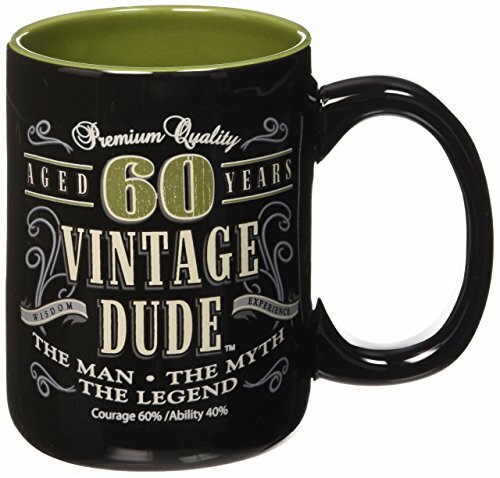 There are plenty of small gift ideas that are perfect for Dad’s desk. 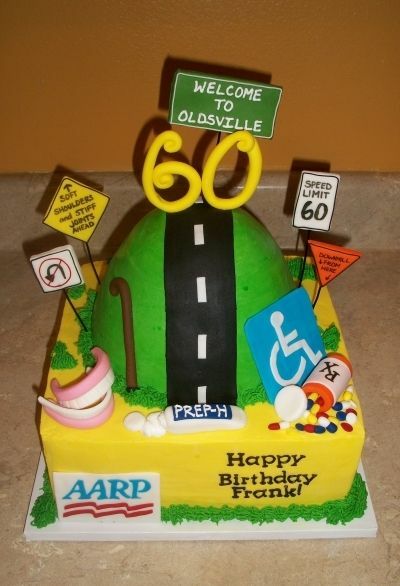 Here is a lovely picture of a cake that would be perfect for Dad’s 60th Birthday Celebrations.